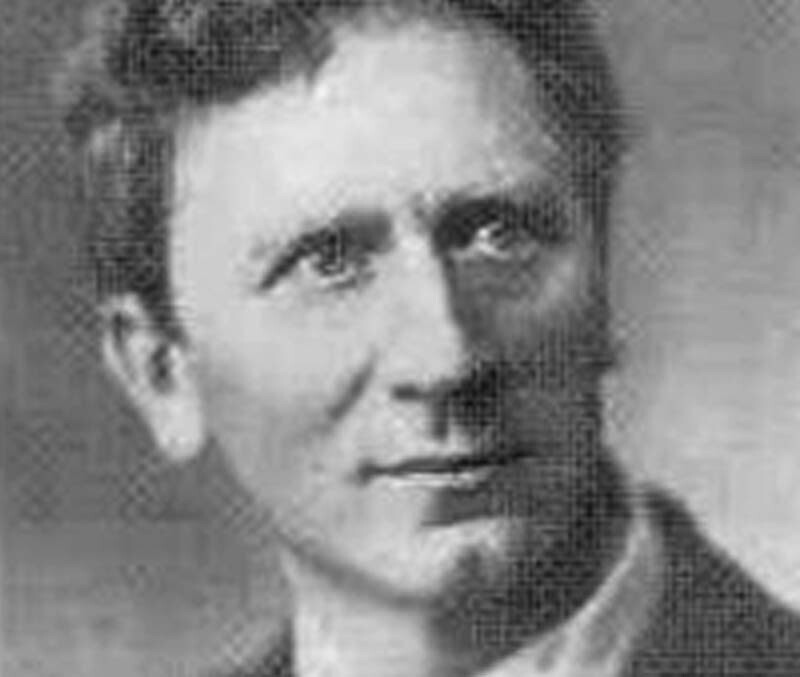 If any composer captures the spirit of the New World it might well be Percy Grainger (1882-1961). Throughout his long and innovative career much of his work was experimental and unusual, yet his forward looking ideas contributed to the shaping of music in the 20th century music. 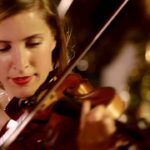 Born near Melbourne, Grainger showed an early precocious musical talent making his first public appearance at the age of ten. 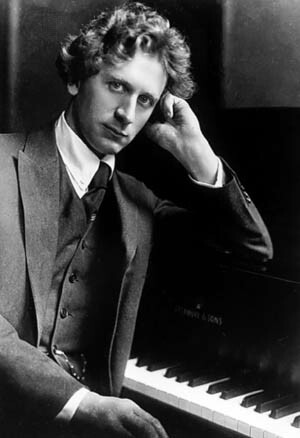 At just 13, Grainger left Australia to attend the Hoch Conservatory in Frankfurt followed by a period in London where he established himself first as a society pianist and later as a concert performer, composer and collector of original folk melodies. As his reputation grew he met many of the significant figures of the time in European music, an forming important and lifelong friendships with Delius and Greig. In 1914, Grainger moved to the United States giving a sensational debut in New York followed by subsequent summer sessions in Chicago. He took American citizenship in 1918 and was to live in the USA for the rest of his life. 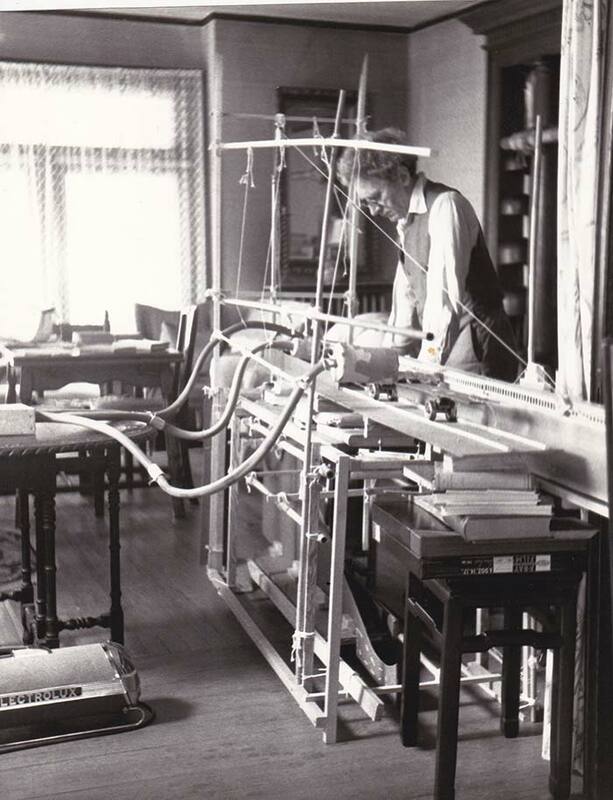 Grainger also experimented with music machines that he hoped would supersede human interpretation. In the 1930s he set up the Grainger Museum in Melbourne as a monument to his life and works, and as a future research archive. He instructed that his bones be preserved, and displayed within it – although this final request was denied! 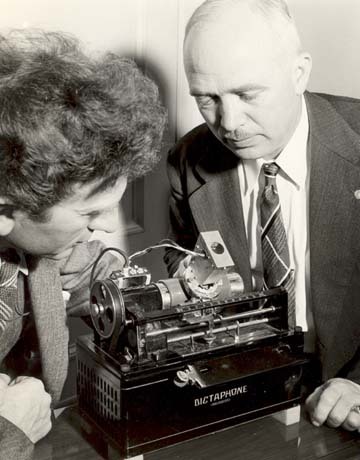 As early as 1937, he wrote a quartet for electronic instruments, notating the pitch by zigzags and curves and rejected common Italian designations of tempi and dynamics. In 1945 he devised his own composer-rating system ranking himself ninth, below Delius but above Mozart and Tchaikovsky. 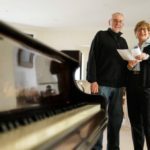 We all too readily associate his work with his piano arrangement of the folk-dance tune ‘Country Gardens’ – performed by everyone from Leopold Stokowski to the Muppets. 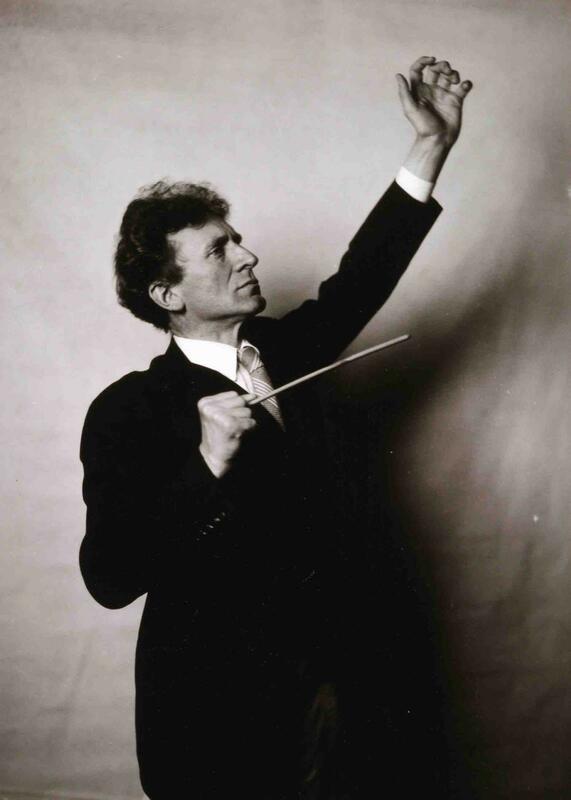 Yet this energetic eccentric, Percy Grainger, has gained a certain measure of affection and stature in the public mind as an Australian musical pioneer. Grainger’s more important works are his own original compositions. We should perhaps think of him not just as a composer, but as the ‘door to a vast musical world suffused with his own vital influence’. His scholarly attitude, his love of all kinds of music and his refreshing desire to become involved in all things has left us a legacy of music which includes experimental pieces, original works, folksettings and a considerable number of transcriptions and free arrangements of other composers that he imbued with his own special brand of musical magic.